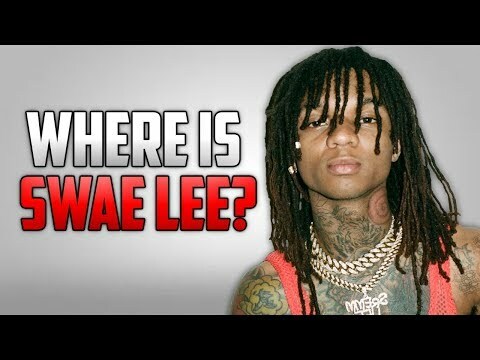 Should Swae Lee Go SOLO? Do These Two Rap Songs Sound Similar? Why Does Hip Hop Hate Tekashi69?